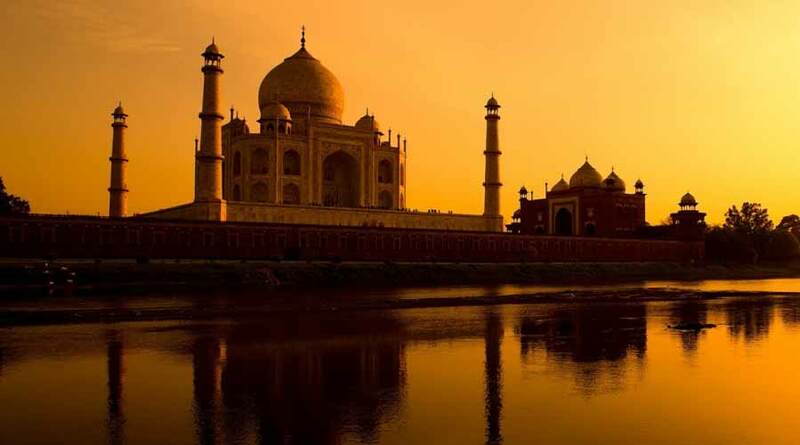 The tour brings to the visitor the Crown Jewel of India - The Taj Mahal: Nominated amongst the 7 wonders of the world. 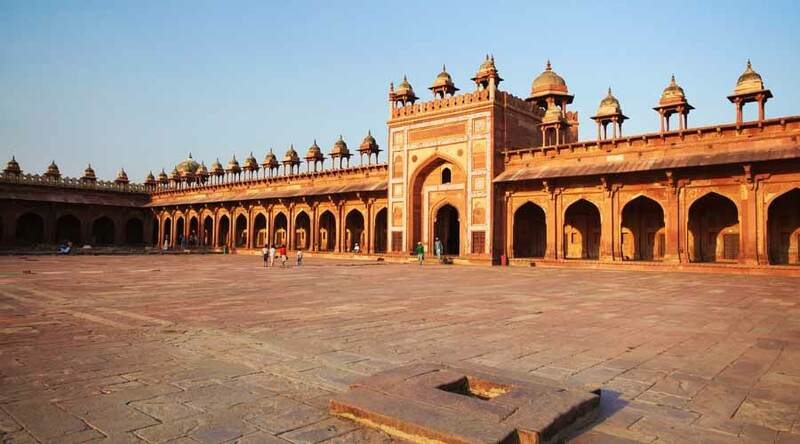 In Agra, we will witness the massive Agra Fort, and of course, the most desirable monument in the world, the Taj Mahal. Our representative would meet & greet you at your hotel / address in New Delhi and would introduce your tour to you. At 0700 AM, we will drive to Agra along one of the India’s finest freeways. Upon arrival in Agra, we ride to the massive Agra Fort. 1.30 – 2.30 PM, lunch break at a restaurant of your choice on direct payment basis. 7 PM, we will drop you at your hotel/address in Delhi.